Geofencing marketing is the ultimate tactic to engage mobile users. It presents many opportunities for marketers looking to boost their return on investment. Leveraging geolocation data, mobile marketers can promote products and services and customers can receive personalized content based on their interests and needs. 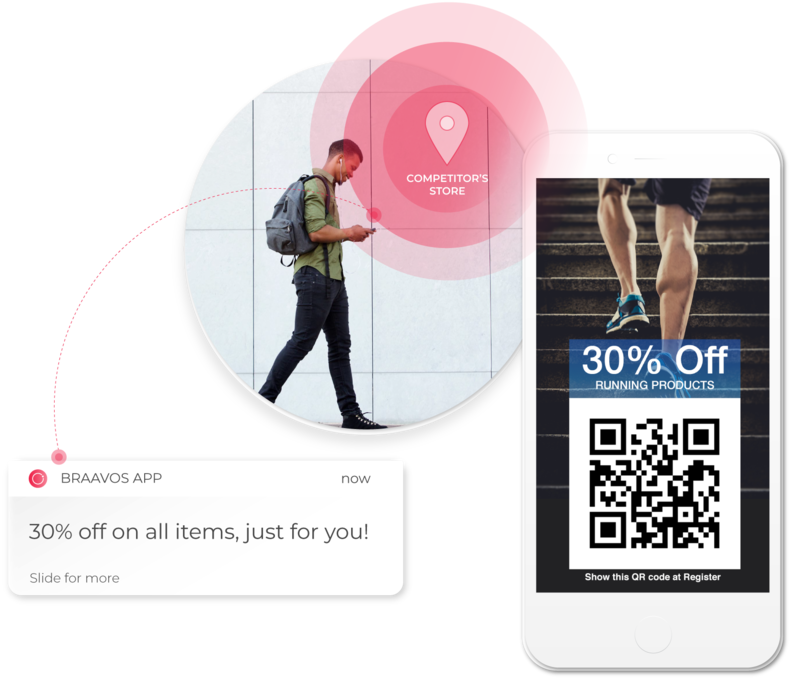 Through geofencing notifications, mobile marketers can transform existing apps into powerful marketing tools that improve user experience, drive visits to stores and boost revenue. It is a highly effective location-based marketing tool because it is personalized, it reaches the audience timely, and it is very targeted. It is an example of a real-time location marketing strategy that uses location data to target users within an established geographic area and delivers content based on where they are or in what locations they have previously visited. 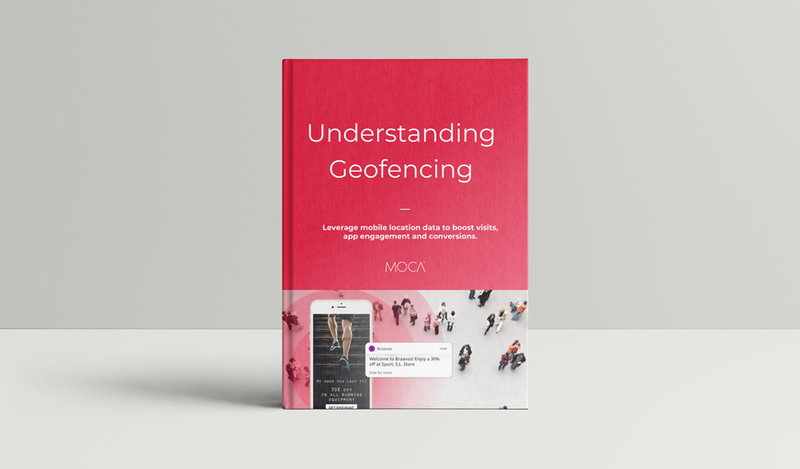 From increasing the number of visits to your store, surveying customers, intercepting customers at competitors stores, to retargeting customers who have visited your store before, the uses of geofencing marketing are endless. Interesting in learning more about the Geofencing Marketing? Download the full white paper and discover how to leverage location analytics and mobile engagement to enhance the customer experience.